1. 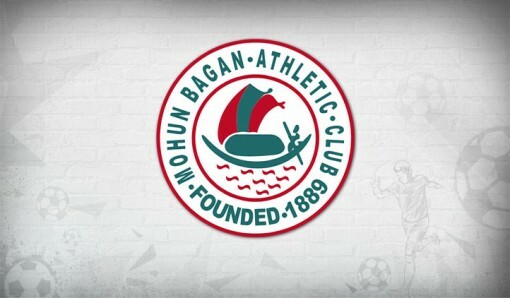 Mohun Bagan Day to be celebrated on 29th July. Veteran India International and Coach, Syed Nayeedmuddin to be awarded Mohun Bagan Ratna. 2. Team will start training for 2016 Calcutta Football League from 6th July and will comprise of academy and reserve players. League will be used to test the bench strength and provide vluable experience to fringe players. 3. Three foreign players will be signed for Kolkata League. Out of these three, maximum two may be retained for full season to play in I-League. 4. Shankarlal Chakraborty will manage the team in CFL. Sanjoy Sen will take charge of the team before I-League season, when main players return from their ISL duties. 5. 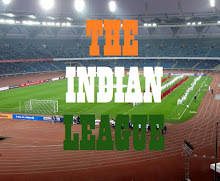 Newly renovated Mohun Bagan Ground will host CFL matches with all of them being played under flood lights. 6. New Sponsors would be announced before the start of I-League. 7. Mohun Bagan would not participate in any Exhibition matches due to dispute with IFA on sharing of Ticket sales revenue.